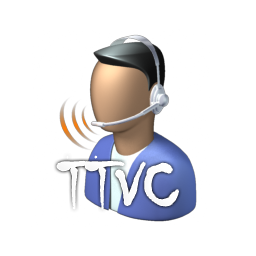 Text to Voice Converter is a kind of software that converter texts into voice. It can open and save Text (.txt) format files as like as Notepad. It also can save texts as wave (.wav) format file. Its attractive feature is it includes Microsoft voice characters. Characters will come when you want to hear texts. Since its being a free one, so anyone can use it for totally free of charge. Open and Save Texts as Text (.txt) format file. Save texts as Wave (.wav) format file.